5/27/2018- 4-Hit Day for Reichenbach As Roswell Invaders Skirts Past White Sands Pupfish Four hits from Ed Reichenbach helped lead the way for Roswell Invaders over White Sands Pupfish 22-16 on Sunday. Reichenbach singled in the second, doubled in the fourth, singled in the eighth, and homered in the ninth. Roswell Invaders grabbed an early lead. 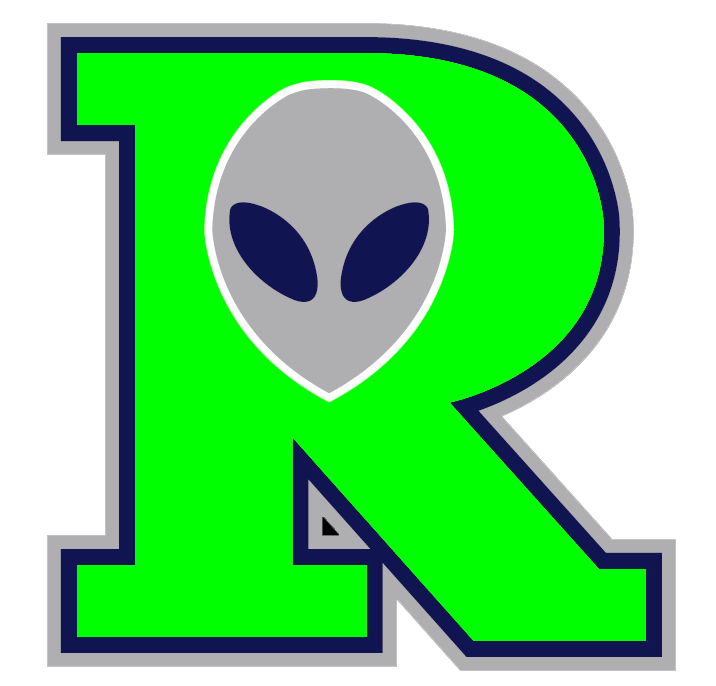 Roswell Invaders scored on a home run by Louie Martini in the first inning, a single by Reichenbach in the second inning, and a home run by Brian Portelli in the second inning. Roswell Invaders took the lead for good with six runs in the second inning. In the second Reichenbach singled on a 1-0 count, scoring one run and Portelli homered on a 0-1 count, scoring two runs. Roswell Invaders tallied six runs in the fourth inning. Portelli, Gavin Lavallee, Austin Maltby, and Martini powered the big inning with RBIs. White Sands Pupfish scored five runs in the eighth inning. White Sands Pupfish's big inning was driven by doubles by Timothy Carter and Eduardo Bosseloo and a single by Clay Gentle. Austin DeLozier was credited with the victory for Roswell Invaders. He allowed 11 hits and nine runs over four and a third innings, striking out five. Reichenbach threw one and one-third innings in relief out of the bullpen. Reichenbach recorded the last four outs to earn the save for Roswell Invaders. Darrell Render Jr. took the loss for White Sands Pupfish. He lasted two and a third innings, allowing seven hits and seven runs while striking out three. Caleb Mireles started the game for Roswell Invaders. 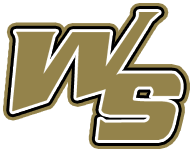 He lasted three and a third innings, allowing seven hits and seven runs while striking out five Roswell Invaders hit four home runs on the day. Martini put one out in the first and sixth innings. Reichenbach had a four bagger in the ninth inning. Portelli had a homer in the second inning. Roswell Invaders collected 21 hits on the day. Reichenbach, Nolan Hoff, Martini, Logan Coughlin, Lavallee, Maltby, and Portelli all managed multiple hits for Roswell Invaders. Reichenbach led Roswell Invaders with four hits in six at bats. Roswell Invaders didn't commit a single error in the field. Maltby had 11 chances in the field, the most on the team. White Sands Pupfish racked up 18 hits on the day. Josh Youngchild, Aaron Sheaks, Chaztin Venezia, Bosseloo, Gentle, and Cameron Haskins each had multiple hits for White Sands Pupfish.